This section is intended for UK healthcare professionals. If you are a member of the public click here. 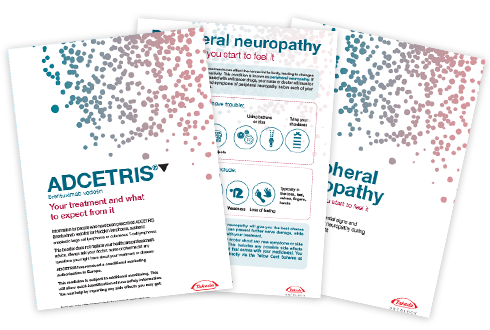 If you have been prescribed ADCETRIS click here. 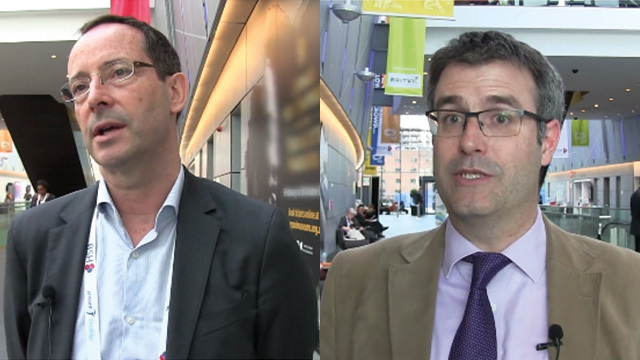 Listen to experts discuss the management of R/R HL and the important role of ADCETRIS in this setting. 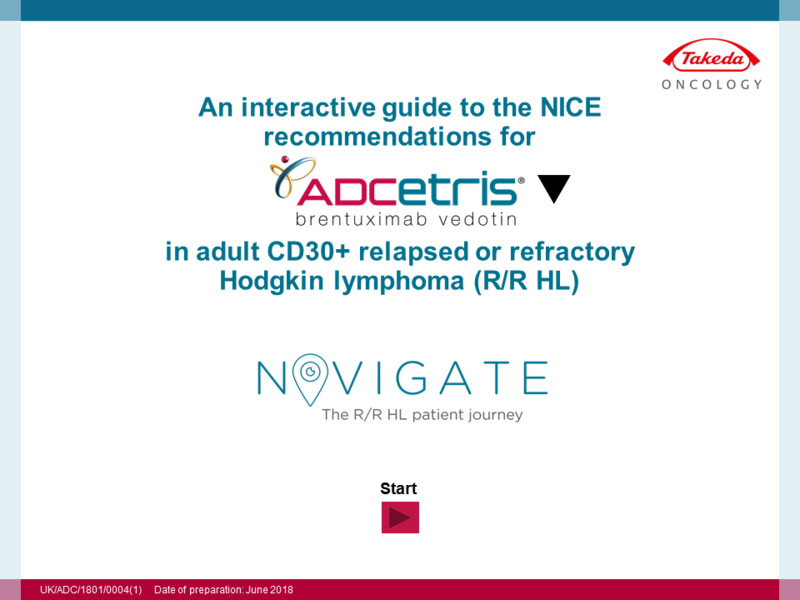 An interactive guide to the NICE recommendations for ADCETRIS in adult CD30+ R/R HL in the pre-ASCT, post-ASCT and reuse setting. Content includes treatment goals, supporting data and clinical opinion. 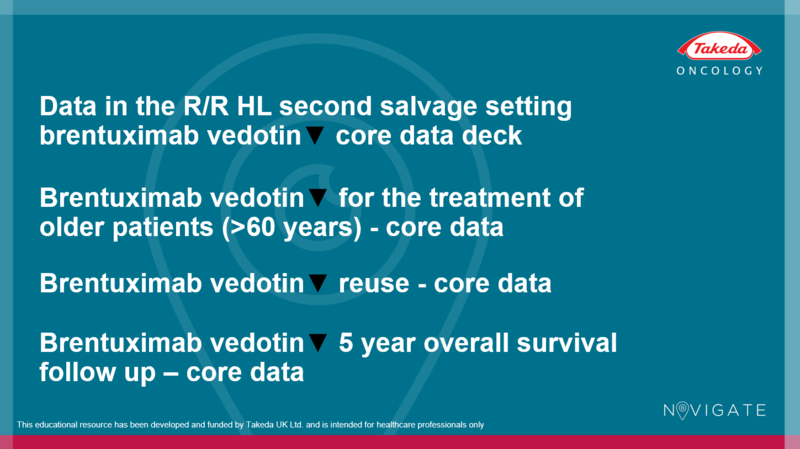 Landmark NICE recommendation sees Takeda’s ADCETRIS become the first medicine to move from the new CDF to baseline commissioning for the treatment of patients with transplant naïve CD30+ R/R HL. Positive NICE decision supports long term access to ADCETRIS in adult patients with R/R systemic Anaplastic Large Cell Lymphoma (sALCL). Outlining the key data for ADCETRIS in the pre-ASCT, post-ASCT, reuse and elderly population settings. Cancer Drugs Fund Decision and Summary of Rationale. Chemotherapy Clinical Reference Group. NHS England. 4th September 2015. Takeda Oncology, and ADCETRIS are registered trademarks of Takeda Pharmaceutical Company Limited. You are now leaving the ADCETRIS.co.uk website. The link you have selected will now take you to the Takeda UK website. You are now leaving the ADCETRIS.co.uk website. The link you have selected will now take you to the Takeda global website. 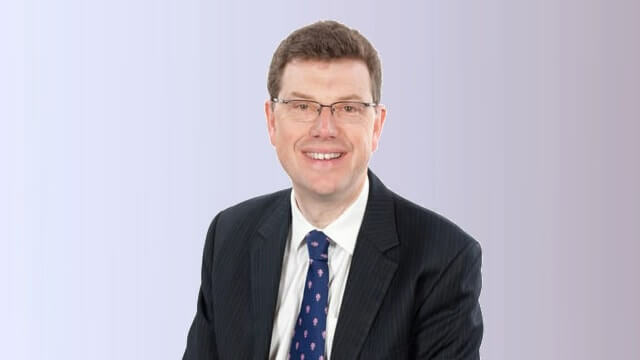 Takeda UK does not manage or maintain the content of the global website.